In this guide we explain how to delete a site from your Raptor web crawler account. 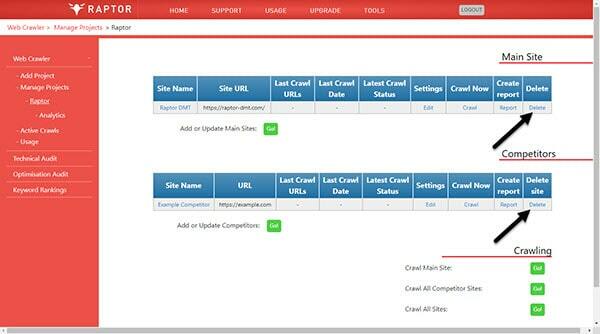 Once a site is deleted it will appear only in historical usage reports or the usage details of the current month, if the site was deleted that month. 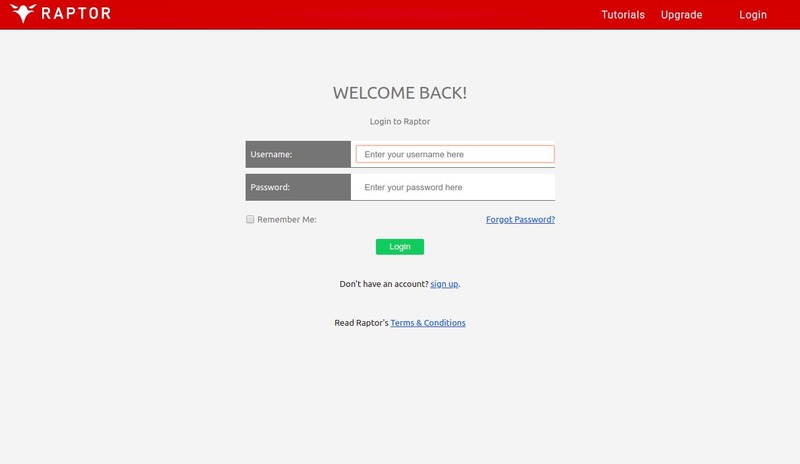 To restore a site, you will need to email Raptor at admin@raptor-dmt.com. This will remove the site and site data from your account.